Taiwan leader Tsai Ing-wen announced her resignation as the chair of the Democratic Progressive Party late on Saturday, to take responsibility for the party's defeat in Taiwan's local elections. In the elections of mayors and major civil servants for 22 cities and counties of the island ― widely deemed to be a mid-term examination of the Tsai administration since it took power in 2016, as well as a barometer for the island's election in 2020 ― the DPP won the mayor's seats in six cities and counties, Kuomintang 15, and a nonparty candidate won one. The question is: Why did the Tsai administration lose people's support so fast? The people are unhappy that the administration has not pulled Taiwan's economy out of quasi-stagnation. The island's economic growth was 2.64 percent last year, markedly lower than the world average of 3.7 percent. And some of its policies have ignored the interests of many groups, who were reluctant to vote for the DPP's candidates in the local elections this time. Moreover, despite Beijing's cooperative stance, Tsai's wheeler-dealer denial of the 1992 Consensus has forced the cross-Straits ties into a deadlock. The Tsai administration's secessionist stancecustom wristbands has not only soured its crucial relations with the Chinese mainland, but also made it unpopular with people on both sides of the straits. The administration's beggar-thy-neighbor practices have only stewed Taiwan in its own juice. In the past two years, the number of tourists from the Chinese mainland, the largest source of tourism revenue for Taiwan, has slumped by 40 percent. 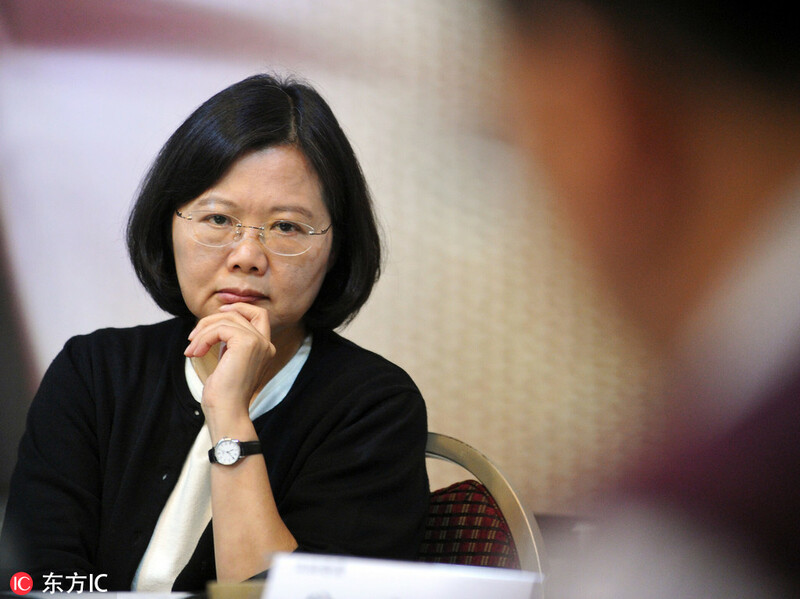 Taking the initiative to quit her job as chair of the DPP, Tsai, who had exhausted her means to beg for United States' protection and endorsement, must have also realized it is not only her economic policies, but also her separatist stance that has lost her the support of the people on the island. Cross-Straits communication and cooperation between local governments are expected to be strengthened as a result of the election, which will bring more opportunities and help deepen mutual under[MG_SEO]standing. The election shows that the Tsai administration has betrayed Taiwan's interests and become a troublemaker whose actions have drifted farther away from the practical needs of the Taiwan people and the historical truth of the consensus there is only one China. This has led to the administration encountering a cold shoulder whenever it has tried to wrangle any kind of recognition for a separate status for the island within the international community. The DPP's heavy defeat in the elections should awaken the Tsai administration from its illusions.